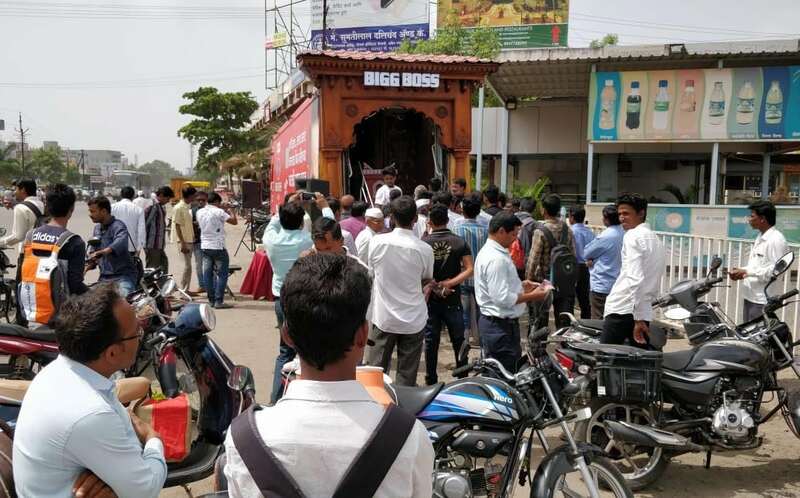 Viacom18 approached RW Promotions to come up with an out of box idea to promote the first season of Big Boss aired on Colors Marathi. 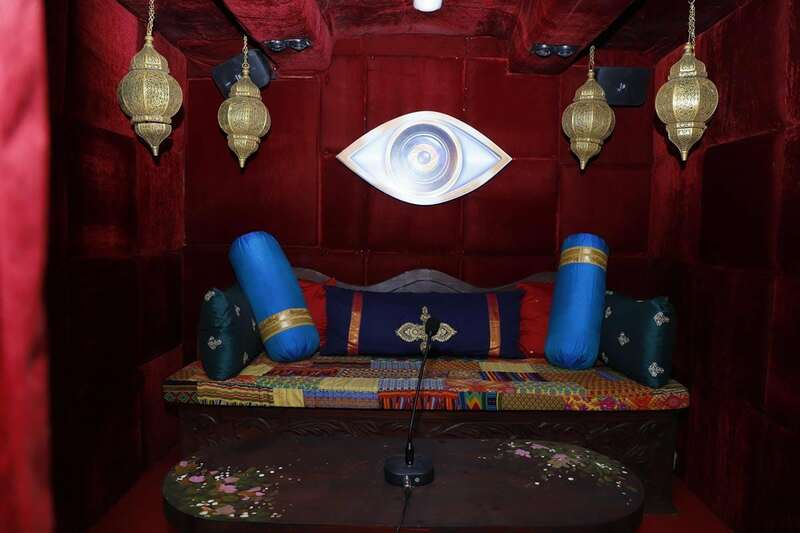 We decided to create a replica of Big Boss House in a bus. 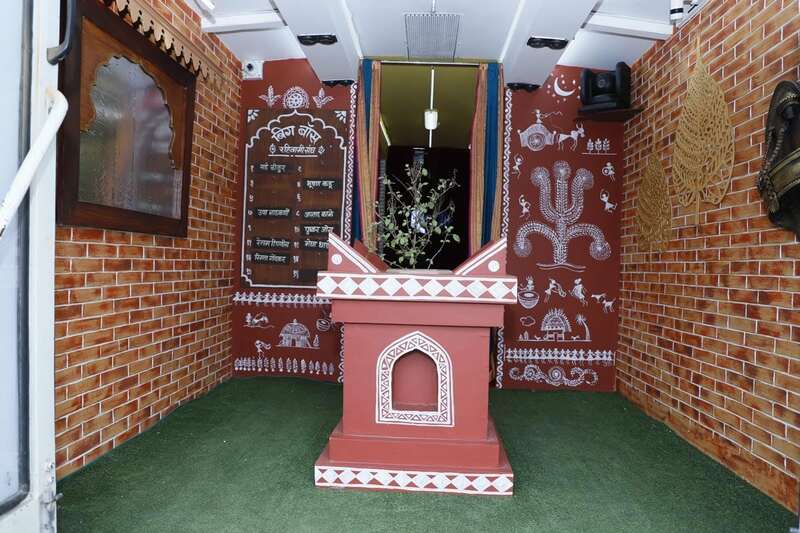 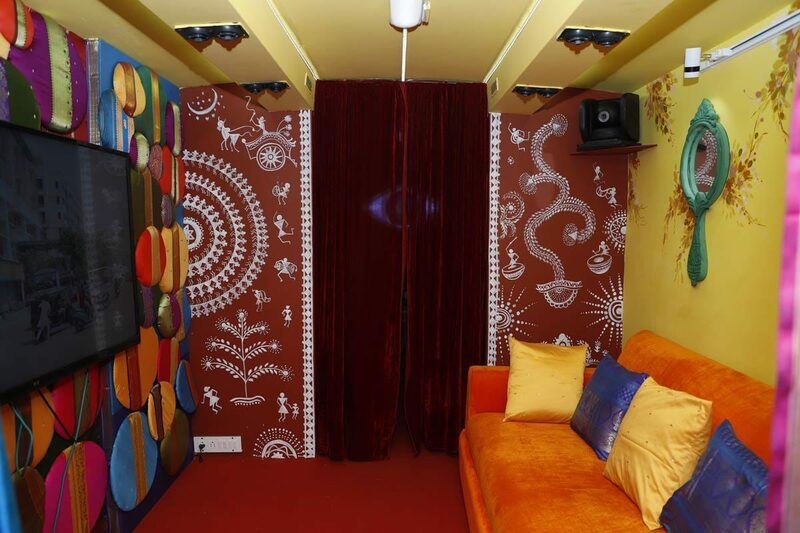 Entrance area, living room and confession room was recreated in a bus making the visitors feel a part of Big Boss House. 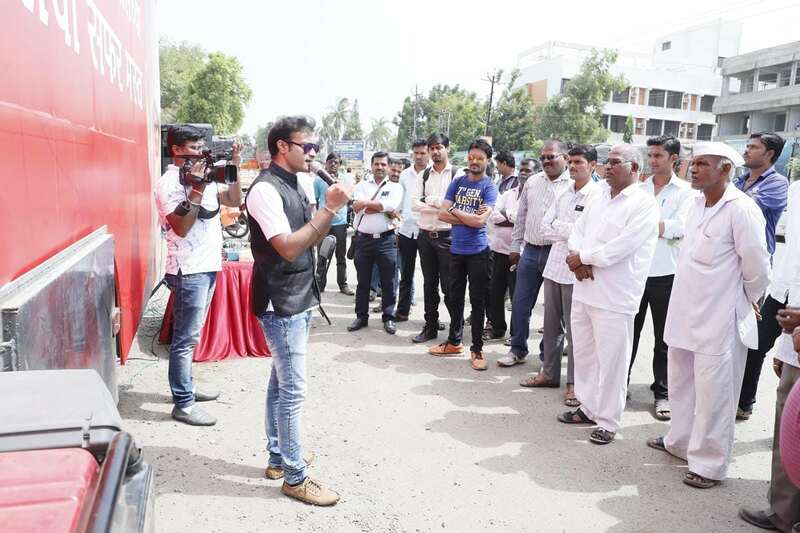 This bus travelled to 48 towns in Maharashtra in a span of 45 days. 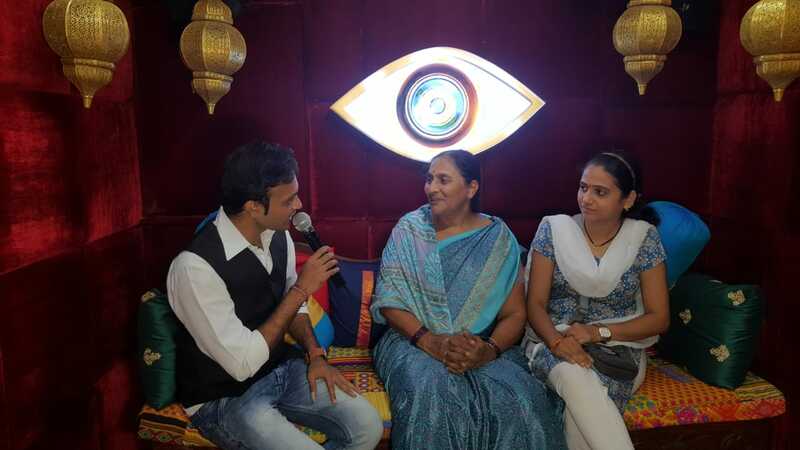 In the evening mega event was conducted to engage and interact with the visitors through games, show sampling and more. 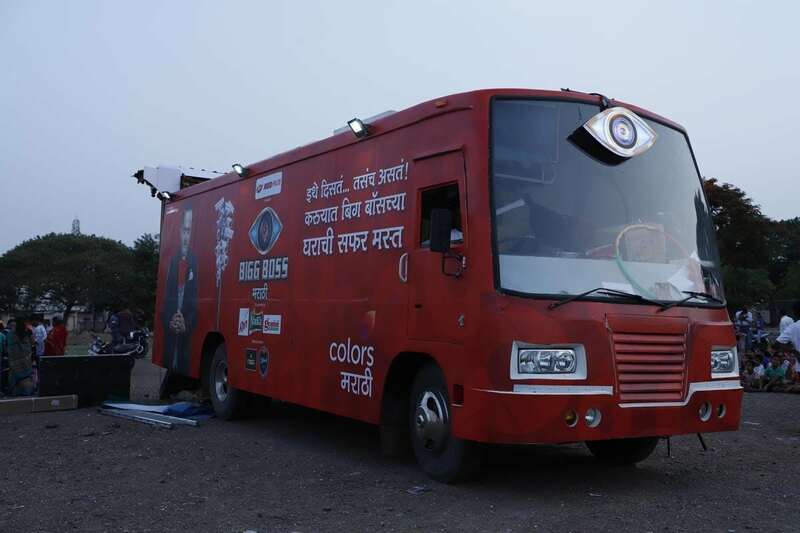 The Big Boss Bus helped Colors Marathi build affinity towards the show and increase the reach.